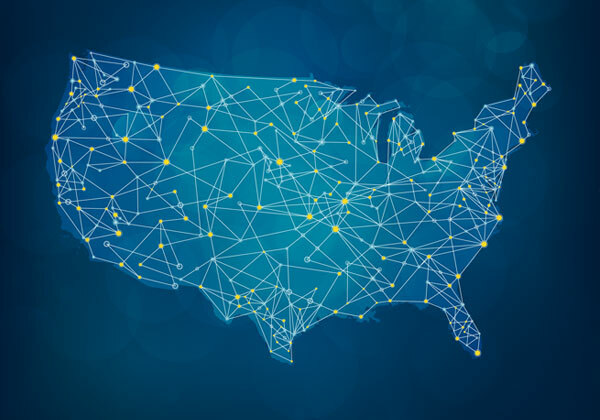 Be your dedicated partner, the best vendor you have ever worked with, and the only performance improvement solution that your locations will ever need. 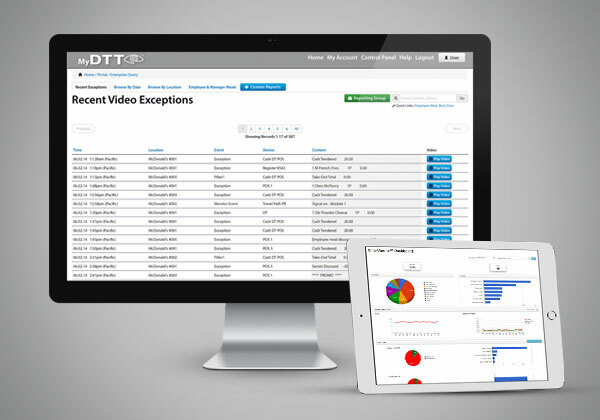 We know that running on our managed platform makes your business better. 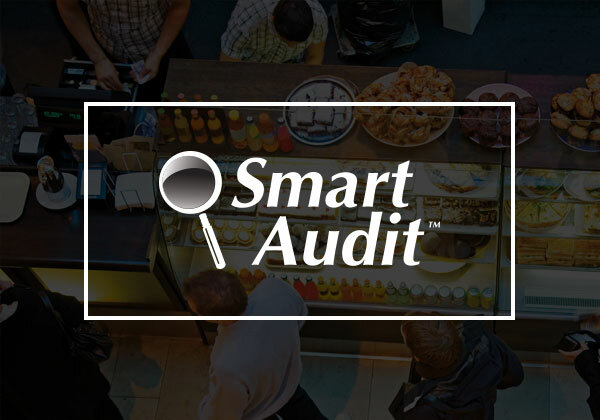 DTiQ improves how restaurants and retail locations are managed. 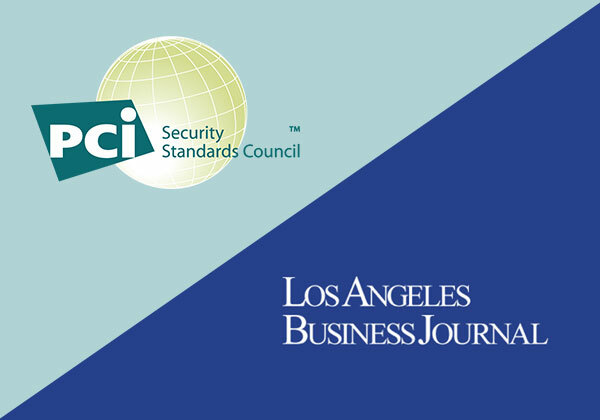 It is the world’s leading provider of intelligent video-based surveillance and loss prevention services. 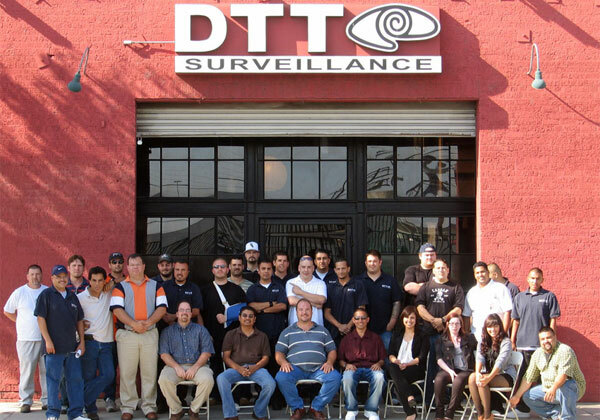 DTiQ combines state-of-the-art surveillance equipment with advanced, cloud-based analytics and managed services. 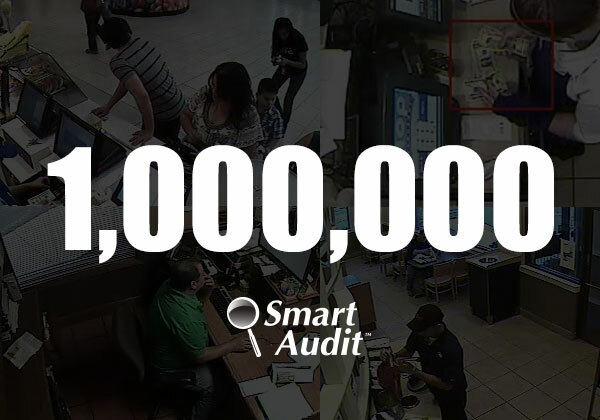 DTiQ has been in business for over 20 years, enhancing over 8 million consumer experiences daily, while protecting trillions of dollars of assets. 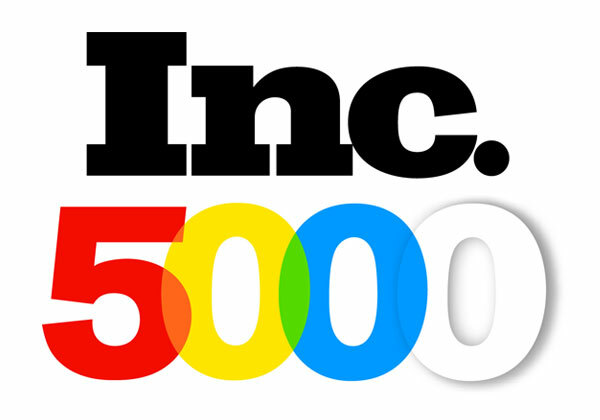 DTiQ has over 45,000 customers including corporations and/or franchisees such as Adidas, Burger King, Charming Charlie, Dairy Queen, Golf Town, Hard Rock Café, KFC, McDonald’s, Pandora, Subway, Swarovski, Taco Bell, US Polo, Vineyard Vines and Yankee Candle. DTiQ has come a long way in 20 years! Here, we show you some of the major highlights. 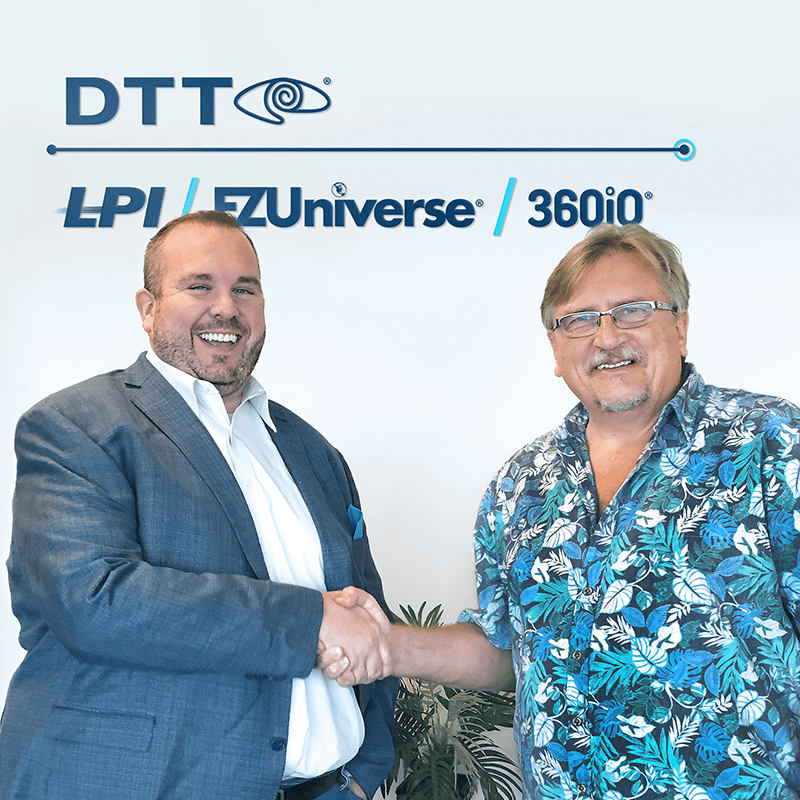 DTT is the marketplace leader with unmatched loss prevention and managed services, including nationwide installations by DTT-certified specialists, 24/7/365 customer support, and 35,000+ installed locations. 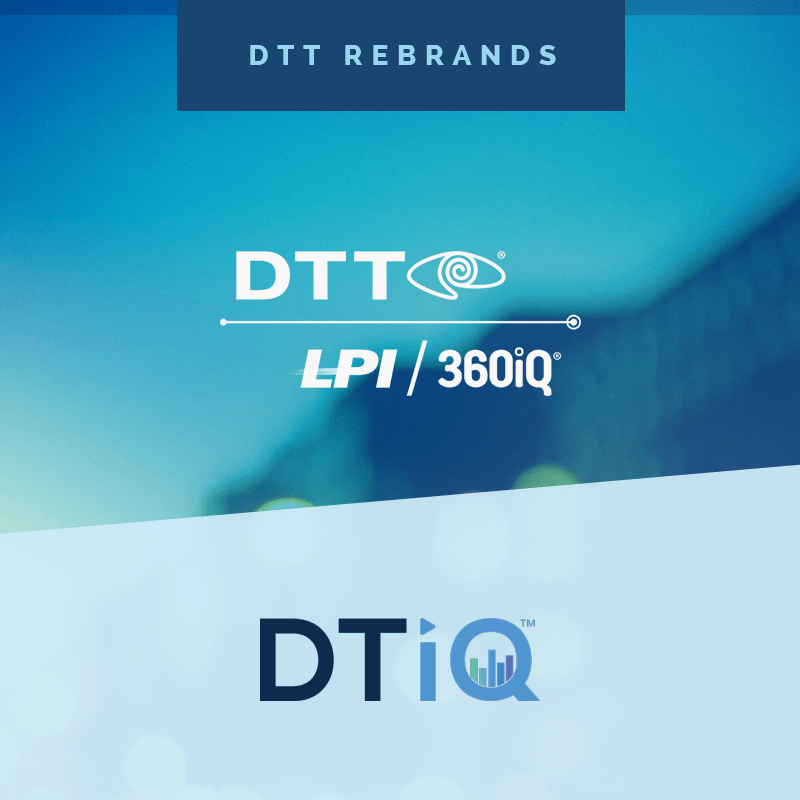 – DTT Closes $80 Million Facility with Capital One & Completes Acquisition of LP Innovations Inc.
– DTT re-brands as DTiQ, and consolidates LPI, 360iQ, and DTT operations into a single, comprehensive business intelligence and loss prevention solution.